Could You Become a Property Landlord? Ever fancied yourself as a landlord? Property is a good way to make money as the demand for rental houses is always high, even in today’s unstable and uncertain market. You don’t need to already be a millionaire with tonnes of houses to rent out to be successful either. Here are just a few of the ways you could go about it. Being a live-in-landlord and renting out a room in your property won’t be for everyone. But if you have an extra room and want to make some income, this is one route to consider. If you manage to find a clean and quiet tenant, or someone that works full time you might not even see much of them. But will get a significant chunk of money for rent and bills each month. If you can rent a different property significantly cheaper than the one you’re letting out, this could be a good option. Alternatively, if you’re lucky enough to live with relatives either cheaply or for free, buying a property and the renting it out (rather than living in it) means you’re getting your full mortgage paid and a little extra cash too every month. You could move in yourself later down the line, or even sell it and make a profit to buy something else. Either way, for someone in the right situation this could be an excellent way to go. The good thing about buying a rental property is you don’t have to agonise over details since you won’t be living there yourself. Providing it’s in a good, clean condition it doesn’t matter than the kitchen or bathroom isn’t to your standard or the garden isn’t as big as you like. There’s a shortage of houses to rent in most places across the country and so finding a tenant isn’t likely to be an issue. If you provide it fully furnished you could earn a little extra too, check out a site like PRS furniture for the types of things you could go for. This is specifically designed for the public rental sector. The downsides to being a landlord include paying for repairs and wear and tear that happens around the home. You will also need to make sure you have all of the relevant tenant insurance in place. You also run the risk of ending up with dodgy tenants who don’t pay, won’t leave or ruin your property. Employing an agency to oversee everything, particularly if you have more than one property could be an idea. While you’ll pay a fee to them, it’s their responsibility to chase up any issues! 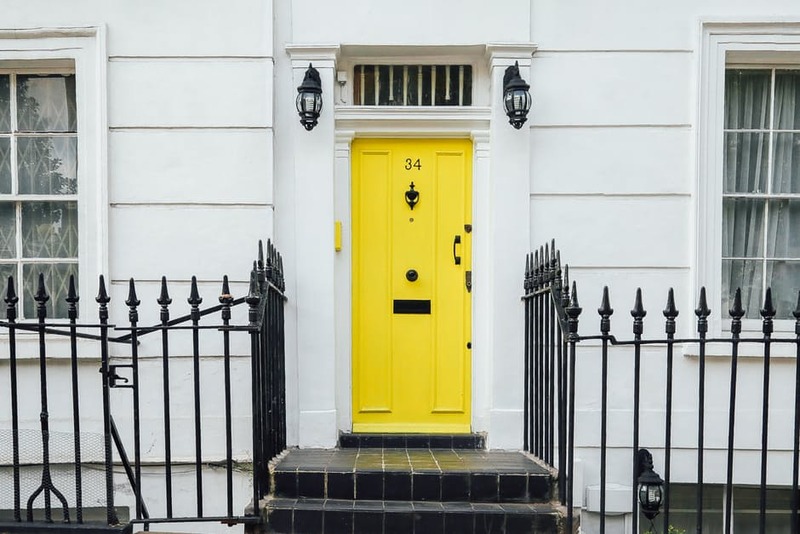 If things go smoothly renting a property could be an excellent addition to your income and could eventually even be a full-time job. Plus your money is being put to good use in brick and mortar since the price of houses is always rising. Would you ever consider being a landlord?